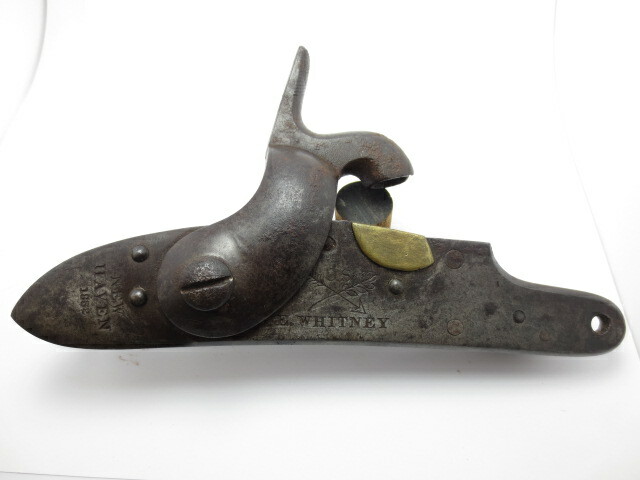 Original M1816 E. Whitney lock. Dated 1832. Call or email with questions.